The Captain is always pleased to see those who enjoy his hot sauce enough to leave a review about it. 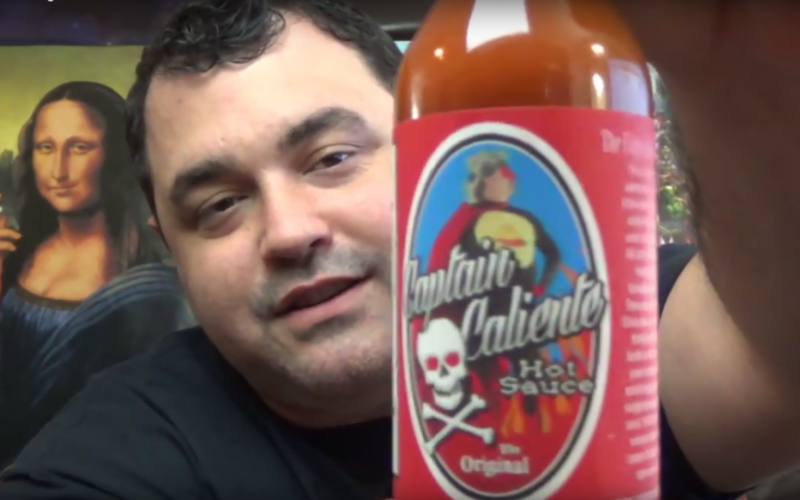 Burnt Brian reviews hot sauce and craft beers on his YouTube Channel. This is his review of The Original. Enjoy friends.